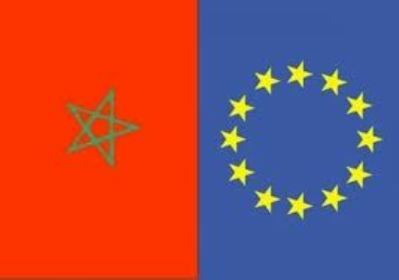 “We praise the announcement made by the King of Morocco of the main provisions of the new constitution, which will be put to a referendum on July 1st, 2011,” said EU foreign policy chief, Catherine Ashton, and EU Enlargement Commissioner, Stefan Füle. “The proposed amendments concern key elements of the reform and modernization, such as the separation of powers, the strengthening of the Government’s role, the independence of the judiciary, the regionalization and gender equality,” they added. 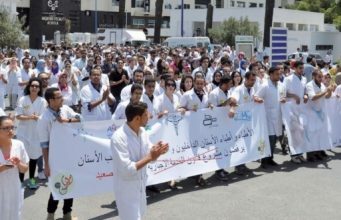 “The project of constitutional reform conforms to the ambitions of the Advanced Status” granted by the European Union to Morocco, they said.